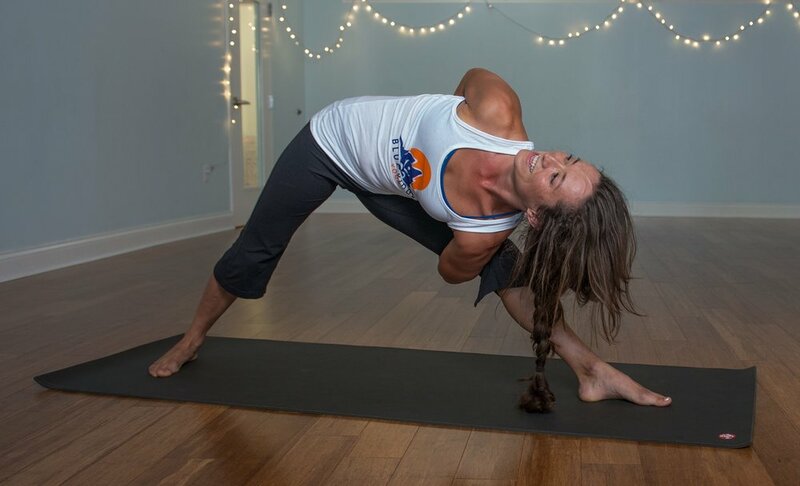 New to Blue Ridge Yoga? Try us out! Get 2 weeks of unlimited yoga for only $29! Receive unlimited access to all of our regular yoga and meditation classes with our New Student Special! This is a great way to try our diverse yoga classes and discover which styles are the best fit for you! Offer available to new students only and cannot be repeated. Valid for 14 days of unlimited yoga & meditation classes. Begins on day of your first class! Please see the front desk for additional details and to sign up! We feel strongly that everyone deserves to feel good and enjoy the practice of yoga! If you are currently unemployed or are experiencing financial hardship, please visit our scholarship page. *Sales tax is added to all pricing options as required by TN law. Memberships, class packs, and scholarships are non-transferable and non-refundable. Give the gift of practice to your favorite yogi!